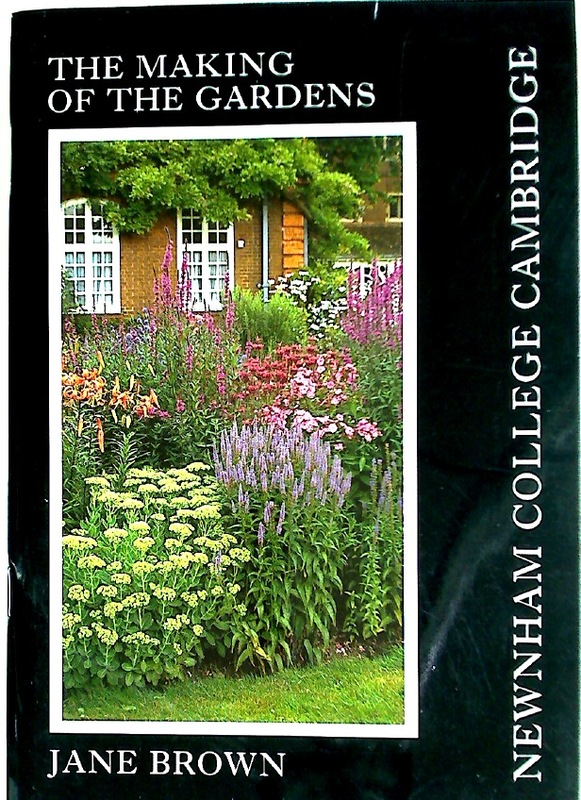 Publisher: Cambridge: Newnham College 1988. The University of Cambridge in the Eighteenth Century. Examination Papers 1959: Law School, Honors in Legal Science. The Festival Theatre Programme. 19th November 1930. The Festival Theatre Review. Volume 5, Number 42. October 7th 1931.